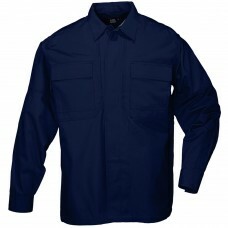 4-oz 65% polyester/35% cotton Taclite ripstop Patented hidden-document pockets Bi.. 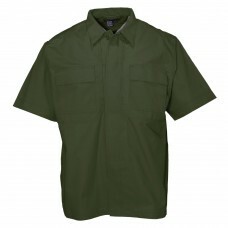 Comfortable, durable and functional Superior fit Bi-swing shoulder for a wider ra..
5.78-oz twill, Teflon® treated 65% polyester/35% cotton Mic cord pass through Bi-..
65% polyester/35% cotton twill 5.75 oz. 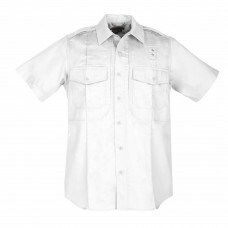 twill Teflon®-treated finish for stain an.. 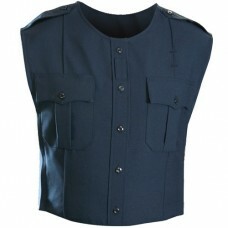 Comfortable, durable and functional Bi-swing shoulder for a wider range of motion .. 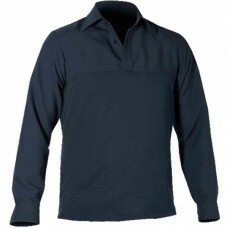 The Blauer Colorblock Performance Polo (8133) is engineered and manufactured to endure in the most .. 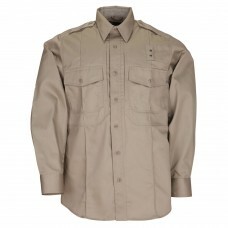 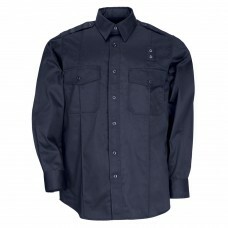 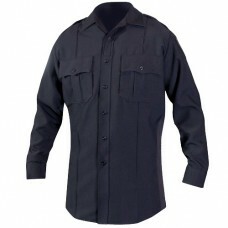 This durable, easy care shirt is loaded with features. 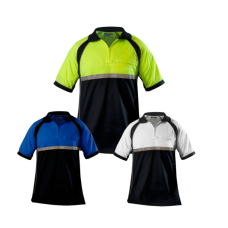 Specially dyed cotton blend fabric with mec..
Key Features:· Durable uniform shirting fabric combined with br..
Technology, protection and performance meet in the SuperShirt. 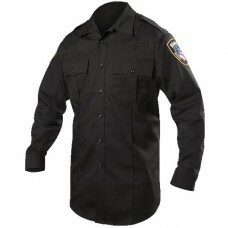 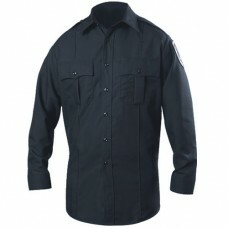 The original police duty shirt goes ..
8.5 oz. 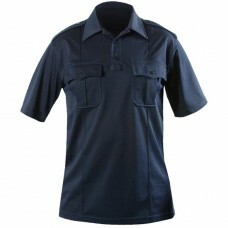 linear plain weave polyester fabric with 10% stretch Front zipper closure Pleate..
Blauer designed the first dress style polo designed for duty wear and we just improved it. 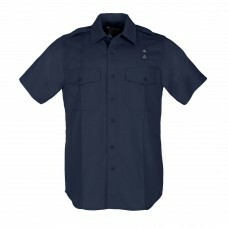 Starting..
Key Features: · Designed to look like a uniform shirt when ..